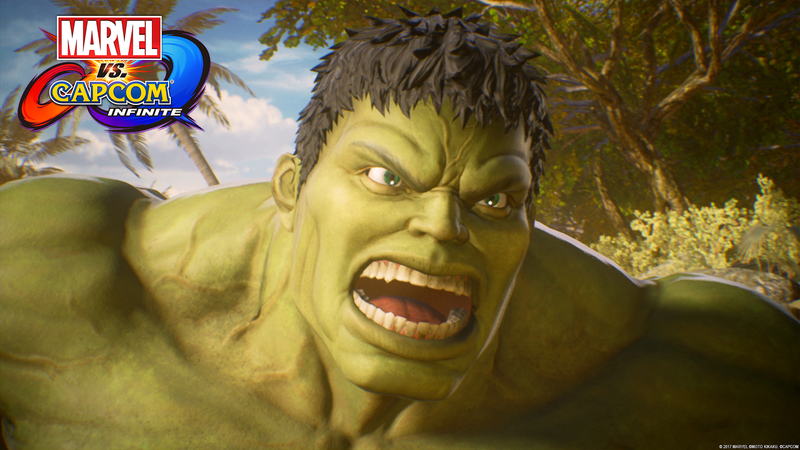 CAPCOM is bringing their hit Marvel vs CAPCOM series to the next current generation.
" Capcom, a leading worldwide developer and publisher of video games, today announced a Hulk-sized helping of new information for MARVEL VS. CAPCOM®: INFINITE, the highly-anticipated return of the revered action-fighting game series. Imagined and created through a shared vision between the two companies, the game will feature free-form 2v2 team battles integrated into a wide variety of exciting and accessible single player modes and rich multiplayer content for new players and longtime fans alike. MARVEL VS. CAPCOM: INFINITE will simultaneously release on the PlayStation®4 computer entertainment system, Xbox One®, and Windows PC across North America on September 19, 2017. I feel like CAPCOM has given up on fixing the problems with Street Fighter V and decided on moving on which is a shame. On the up side I am a fan of the MARVEL vs CAPCOM series and cant wait to see more on this title.